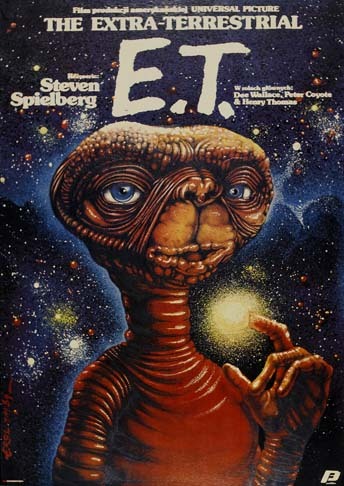 0.58 1000 R$34,99 12971 - 41x2 12971 - CINEMA - E.T. 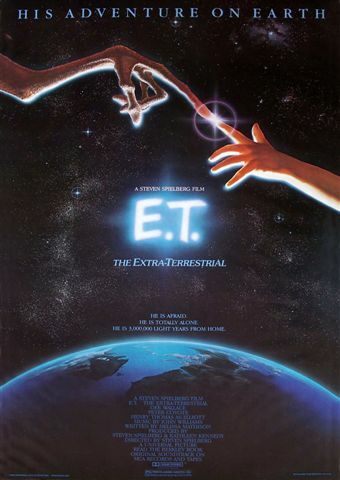 The Extra-Terrestrial (Universal 1982). 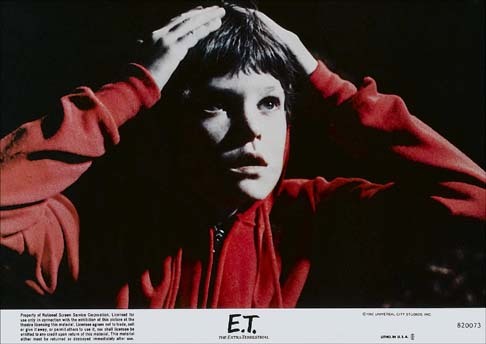 Mini Lobby Card Set - 41x29 cm. 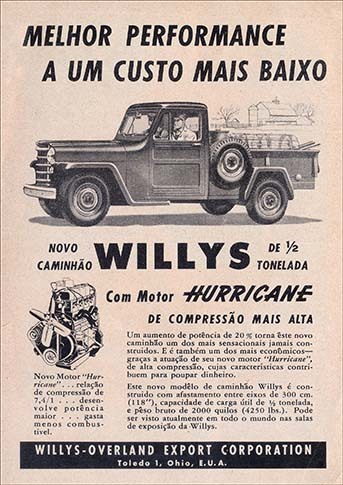 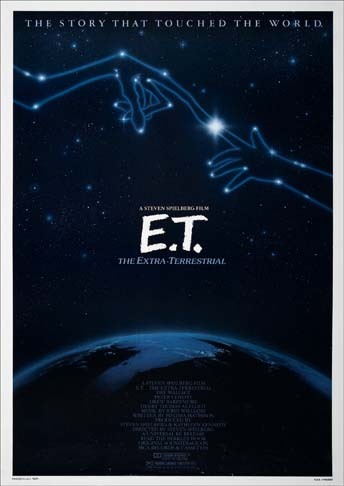 0.58 1000 R$34,99 12975 - 29x4 12975 - CINEMA - E.T. 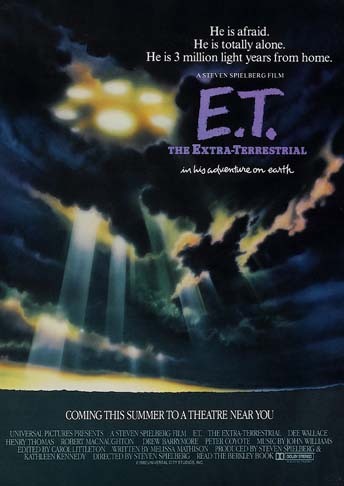 The Extra-Terrestrial (Universal R-1985). 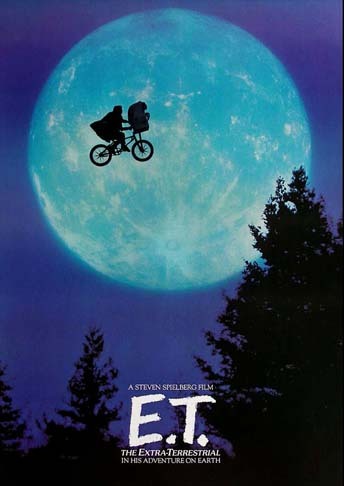 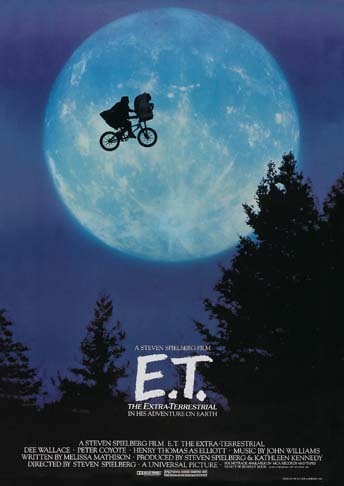 0.58 1000 R$34,99 3420 - 41x29 3420 - CINEMA - The E.T. 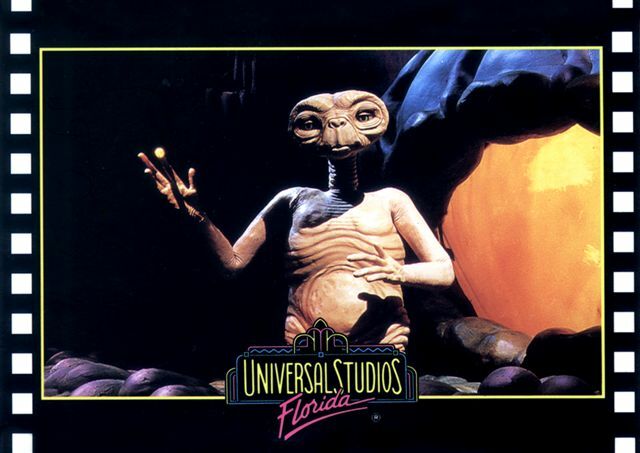 Adventure - Universal Studios - Florida - 41x29 cm.